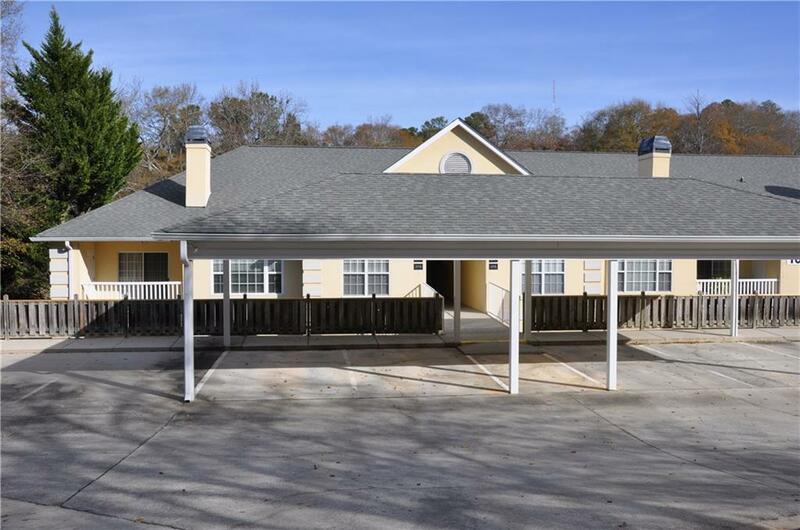 Conveniently located one level condominium that is close to schools, shopping, downtown Gainesville, Brenau University, and the hospital. 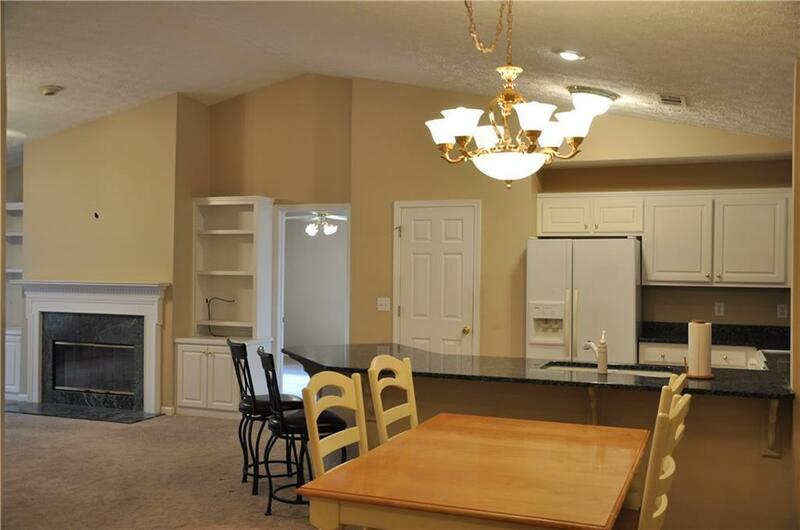 Two bedrooms and two baths built in cabinetry in the living room. Unit #208 is located on the top floor at the end of building 1001. 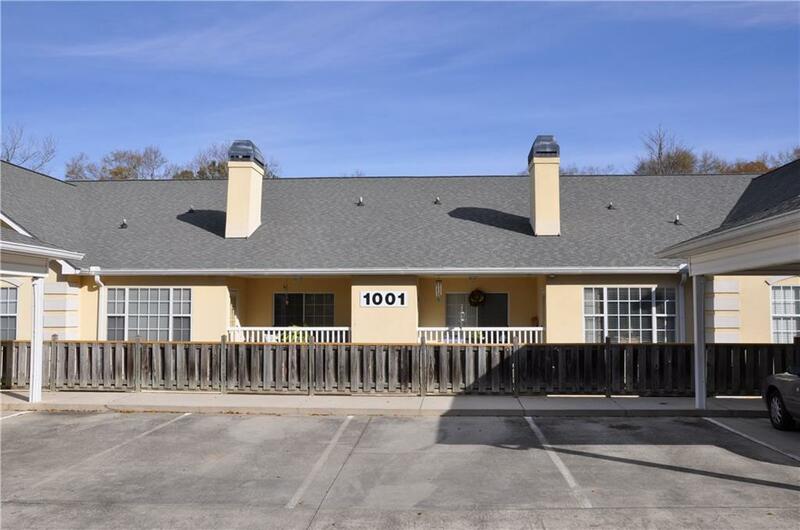 It has easy access from the covered parking space and is handicapped accessible. 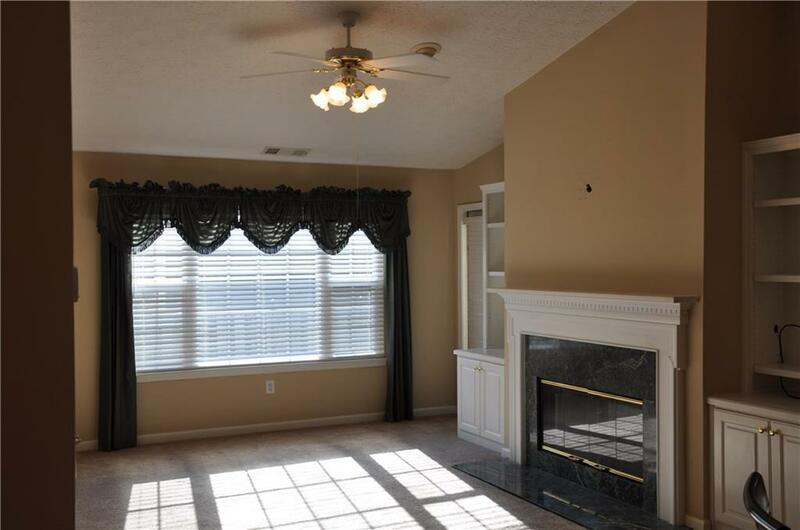 Listing provided courtesy of Don Carter Realty Company, Inc..